: BBC News search results for the Dalai Lama. 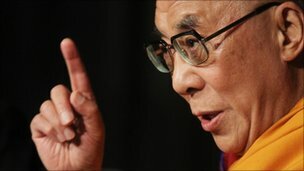 "Profile: The Dalai Lama," BBC News, March 10, 2011. 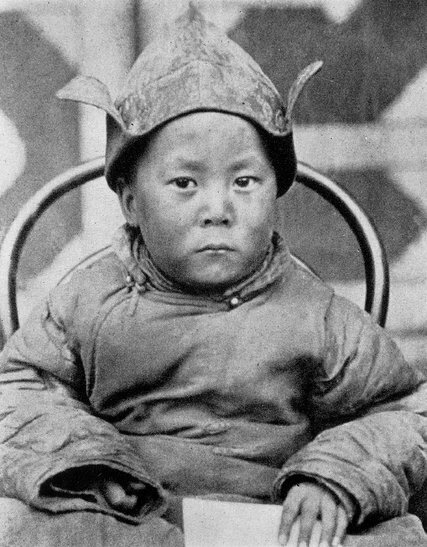 "The Dalai Lama In Pictures," Telegraph. Edward Wong, "Mongolia, With Deep Ties To Dalai Lama, Turns From Him Toward China," New York Times, December 30, 2016. 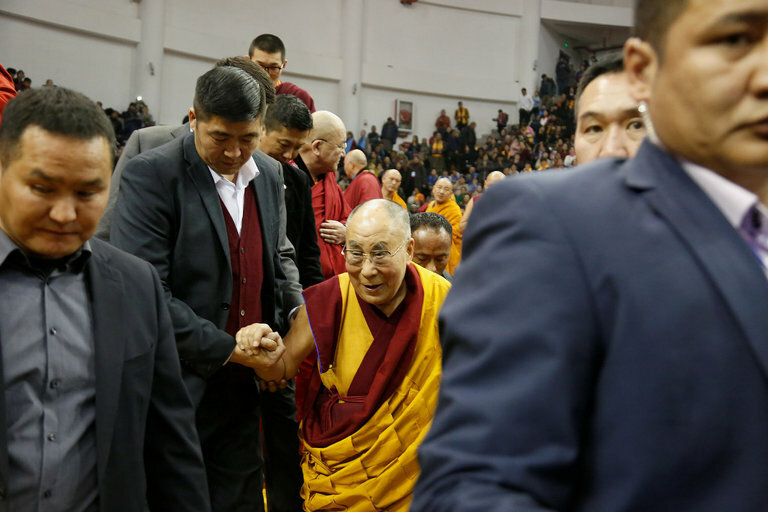 "Dalai Lama's Visit To Mongolia Could Fray Its Ties To China," New York Times, November 19, 2016. Kerry Allen, "Chinese Anger At Lady Gaga-Dalai Lama Meeting," BBC News, June 27, 2016. Alison Lesley, "Dalai Lama Urges Tibet Provinces To Unite," World Religion News, June 2, 2016. 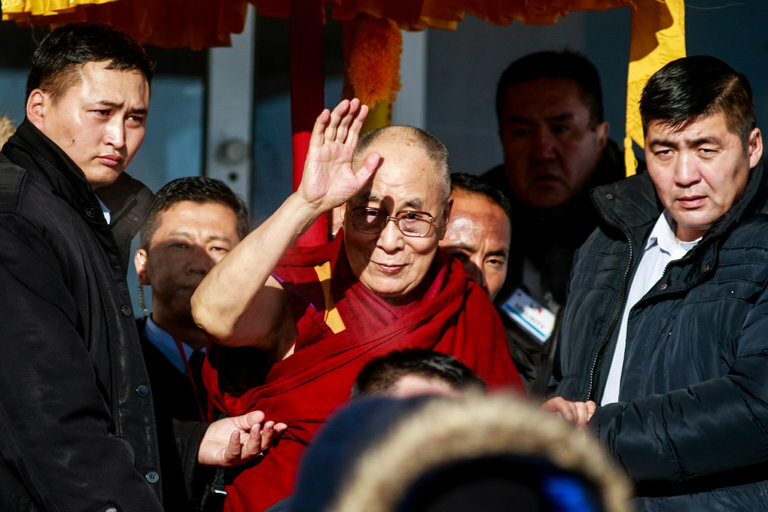 Pankaj Mishra, "The Last Dalai Lama?," New York Times, December 1, 2015. Gary Nguyen, "'What The World Needs Now Is . 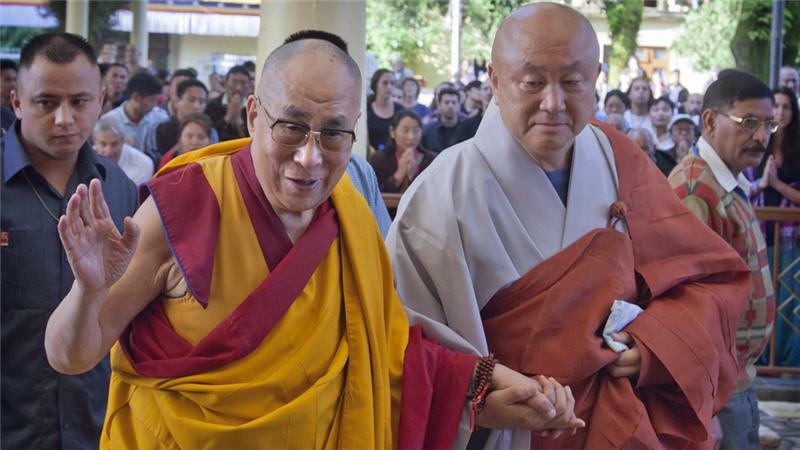 . . ' A Pretty Dalai Lama?," World Religion News, September 28, 2015. "China Marks Tibet Anniversary And Condemns Dalai Lama," Al Jazeera, September 8, 2015. "Dalai Lama Warns China On Interfering In Succession," Al Jazeera, July 16, 2015. I-fan Lin, "Do Blondes Have Better Karma? 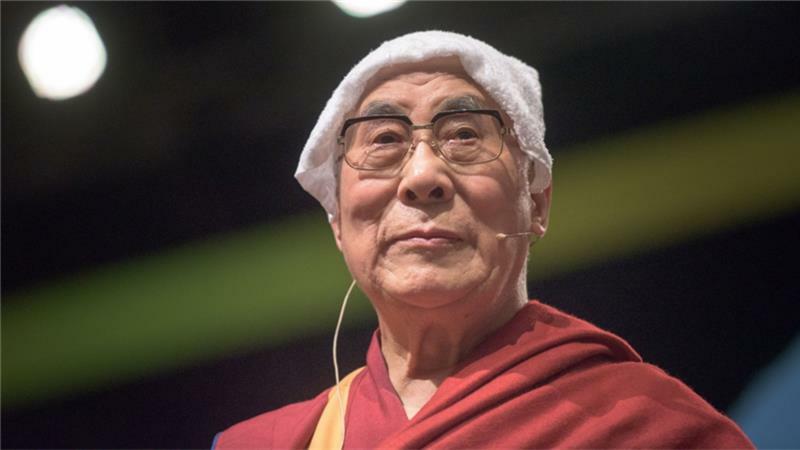 : Dalai Lama Reimagines Himself As 'Mischievous Blonde,'" Global Voices Online, PRI, June 5, 2015. "China Media Criticise Dalai Lama - Obama Meeting," BBC News, February 6, 2015. 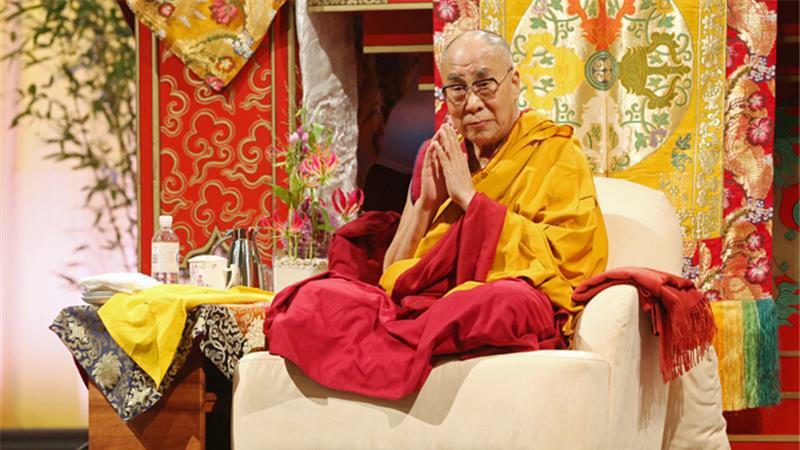 Alison Lesley, "Dalai Lama Concedes Tradition May Cease Following His Death," World Religion News, December 26, 2014. "Dalai Lama Says Successor Not Required," Al Jazeera, September 8, 2014. 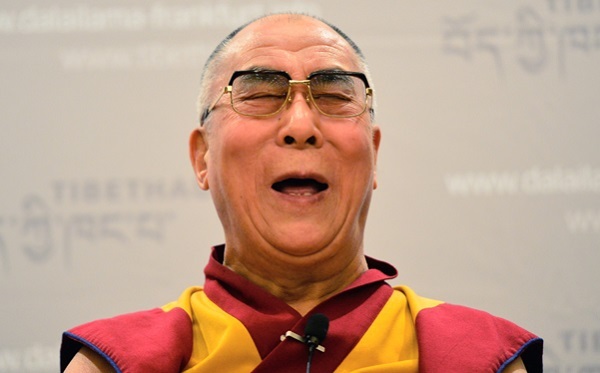 "Dalai Lama Denied South Africa Visa For Nobel Summit," Guardian, September 4, 2014. Alys Francis, "In Pictures: Dalai Lama Leads Peace Prayers," Al Jazeera, July 7, 2014. Robert Thurman, "The Dalai Lama And The Cult Of Dolgyal Shugden," Huffington Post, March 5, 2014. Thubten Samphel, "Tibet's Panchen Lama -- 25 Years After," Huffington Post, January 29, 2014. 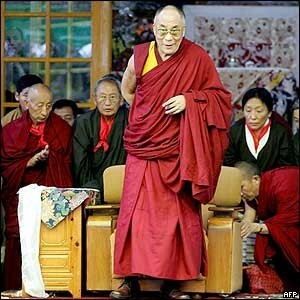 "China Warns Dalai Lama On Tibet Immolations Comments," BBC News, November 12, 2012. Andrew North, "Dalai Lama: Hope For New China Approach To Tibet," BBC News, September 27, 2012. 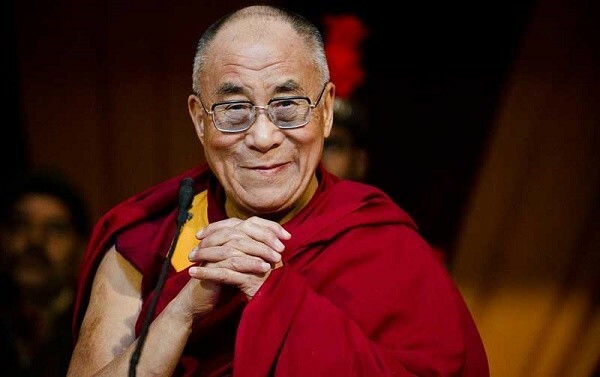 "Buddhists Celebrate The 77th Birthday Of The Dalai Lama," Telegraph. 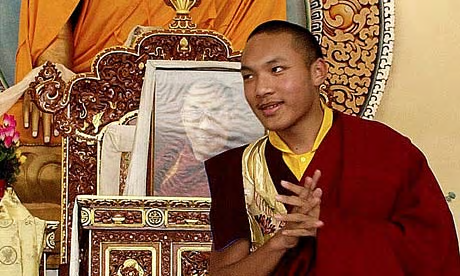 Mary Finnigan, "No Role For The Karmapa," Guardian, May 26, 2011. Jason Burke and Tania Branigan, "Dalai Lama To Retire From Political Life," Guardian, March 10, 2011. 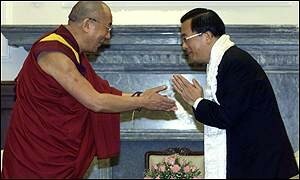 Jason Burke, "Dalai Lama Will See Resolution To 'Tibet Problem' In Lifetime, Says Exiles," Guardian, July 5, 2010. "Dalai Lama Says China Trying To Annihilate Tibetan Buddhism," Guardian, March 10, 2010. 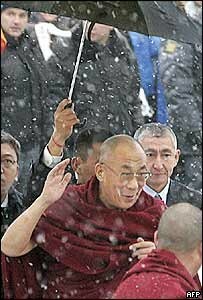 Edward Wong, "No Leeway Given In Picking Dalai Lama," New York Times, March 7, 2010. 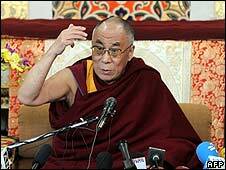 Edward Wong, "Dalai Lama Says China Has Turned Tibet Into A 'Hell On Earth,'" New York Times, March 10, 2009. Zoe Murphy, "Dalai Lama At Critical Crossroads," BBC News, March 10, 2009. 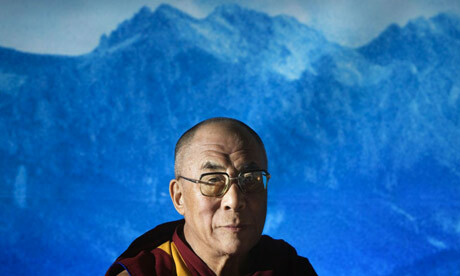 Tania Branigan, "Dalai Lama Warns Of Tibetan Culture's 'Extinction,'" Guardian, March 10, 2009. Holly Morris, "Searching For The Dalai Lama," New York Times, April 6, 2008. 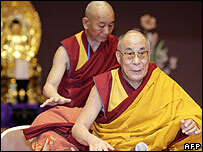 "Profile: The Dalai Lama," Al Jazeera English, April 2, 2008. "Dalai Lama 'May Pick Successor,'" BBC News, November 20, 2007. 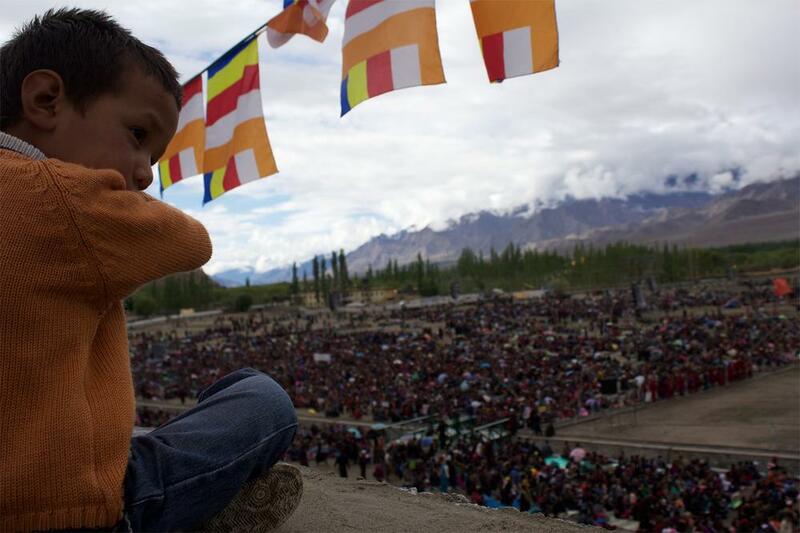 "In Pictures: Dalai Lama's 70th Birthday," BBC News, July 6, 2005. "Dalai Lama Marks 70th Birthday," BBC News, July 6, 2005. 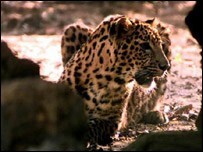 "Dalai Lama Campaigns For Wildlife," BBC News, April 6, 2005. 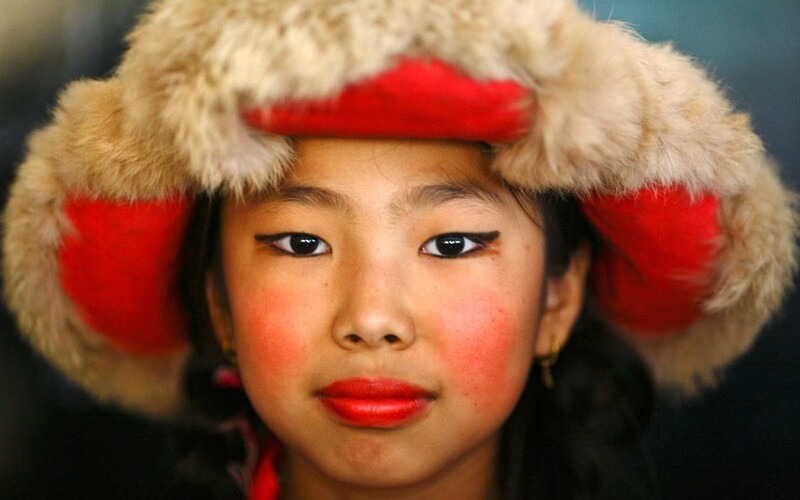 "Dalai Lama Hails Russian Pilgrims," BBC News, November 30, 2004. 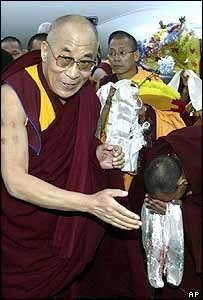 "Dalai Lama Begins Russian Visit," BBC News, November 29, 2004. 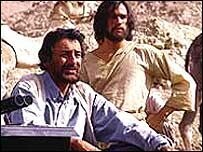 "Dalai Lama Advice For Buddha Film," BBC News, September 8, 2004. "Dalai Lama: Holding Out Hope," BBC News, February 4, 2003. "Dalai Lama Denied Russian Visa," BBC News, August 16, 2002. 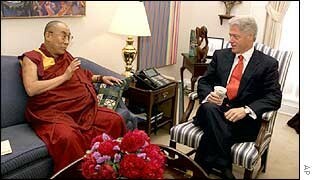 "Dalai Lama: Spiritual Leader In Exile," BBC News, May 23, 2001. 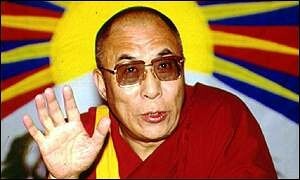 "China Renews Attack On Dalai Lama," BBC News, April 9, 2001. "China Intensifies Anti-Dalai Lama Campaign," BBC News, August 28, 2000.